Except for the few of us who work at our main office in Watertown, most everybody at HBG works from home. 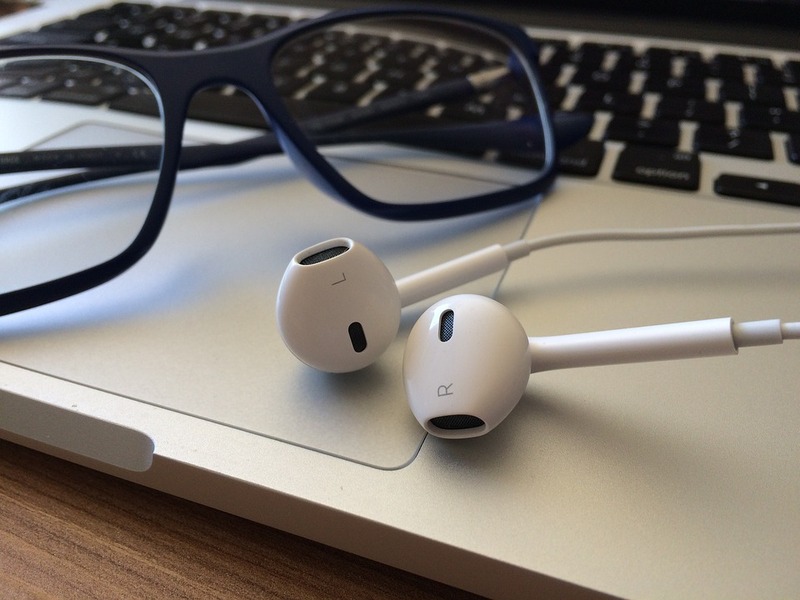 One of the (many) nice things about that is that you can listen to podcasts without bothering anyone else in the office (except maybe your furry 4-legged office-mates). This week in book club as the conversation wended its way around chapters 12 and 13 (“Profitable Princelings” and “Follow the Leaks”) of Jake Bernstein’s Secrecy World, we started swapping URLs to podcasts we’d listened to that added more depth to what we were reading. The whole suite of podcasts includes The Uncertain Hour, Marketplace Morning Report, Marketplace, Make Me Smart with Kai and Molly, Corner Office, Marketplace Wealth & Poverty, and more. What other podcasts do you listen to? Share them here with everyone!